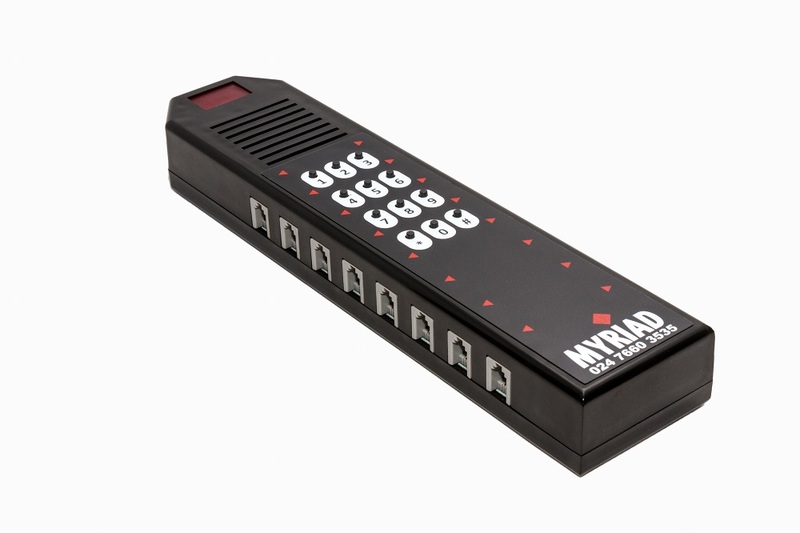 The Myriad Keypad Garment Guard is a battery operated system which provides protection for up to 16 items. It is used to protect garments against theft, whilst still enabling customers to try them on. The Garment Guard provides an audible and visual identification of an alarm condition which makes it easier for staff to identify the issues. 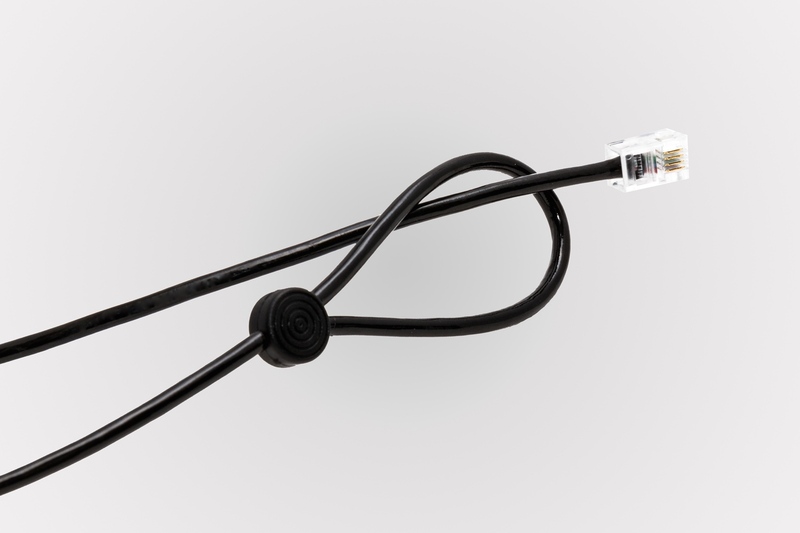 The alarm can be purchased individually or as a complete system. 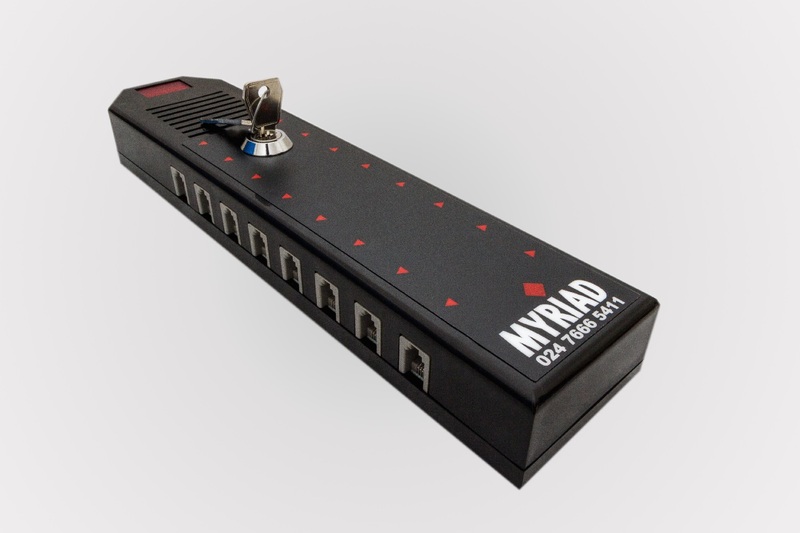 The Myriad Keyswitch Garment Guard is a battery operated system which provides protection for up to 16 items. It is used to protect garments against theft, whilst still enabling customers to try them on. The Garment Guard provides an audible and visual identification of an alarm condition which makes it easier for staff to identify the issues. The alarm can be purchased individually or as a complete system. The Myriad Garment Guard Eyeloop can easily be looped through the sleeves of garments on fabrics where the Myriad Garment Security Clip may not be suitable. It can also be used for protecting bicycles and luggage.